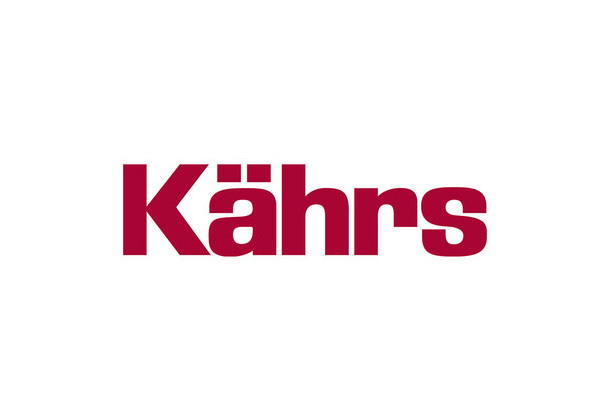 Kahrs are one of the oldest manufacturers of wood flooring in the world. Established in the year 1857 in Nybro, Sweden, Kahrs are one of the most experienced manufacturers, with a vast knowledge which has been passed down from generation to generation. Kahrs are continually developing new ideas to improve their floors, by making them better looking, stronger, more sustainable and easier to install. Kahrs are a very popular manufacturer, due to the exceptional quality of their products. You can find many Kahrs products in homes, offices, shops, hotels, concert halls, theatres and sports arenas around the world.